On the road again… – Allons-y Craft! Actually, more like on the rails again, but that’s not a thing. 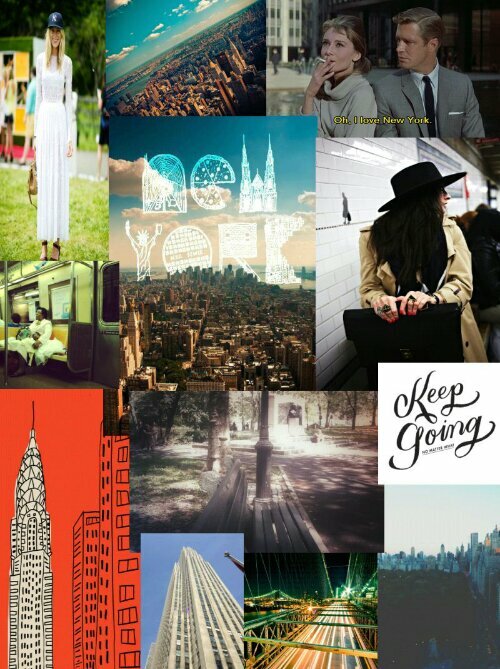 On the train to NYC once more, and thought I’d be semi productive and make a collage of NYC (gotta love tumblr!) Something new, ya know? Feel free to send me images of your favorite Big Apple things! Allons-y! Also, in true hipster style, I’m listening to this great HBO Girls playlist a Spotify user made.